Peripheral nerve stimulation is a pain management method used to treat chronic or intense pain associated with the peripheral nervous system. It works by using internal electrodes to emit low voltage electrical currents that interrupt pain signals sent by nerves in the peripheral nervous system. These devices are especially helpful for many patients who have neurological pain disorders or who have suffered a traumatic nerve injury. 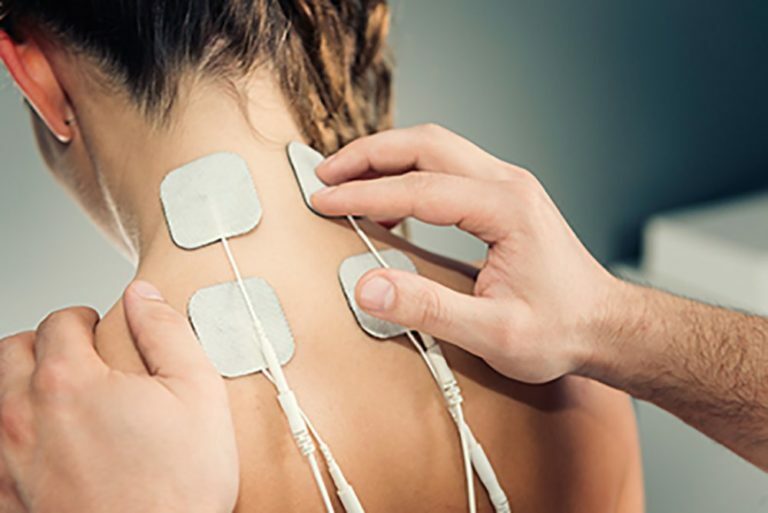 Patients with neck pain, low back pain, neuralgia, complex regional pain syndrome, and neuropathy have all been successfully treated with peripheral nerve stimulation. This therapy may also be useful for patients who have pain related to recent surgical procedures, such as hernia surgery and amputation. Many people prefer peripheral nerve stimulation over other types of therapies because of its non-chemical structure. Nerve stimulation requires no medications, reducing the risk of unwanted side effects. Furthermore, many patients appreciate having external control over their peripheral nerve stimulators. Though most doctors consider peripheral nerve stimulation to be a safe and permanent pain management option, the procedure is reversible. Am I a candidate for peripheral nerve stimulation? In most cases, peripheral nerve stimulation is reserved for patients who have chronic or severe peripheral nerve pain that has not adequately responded to other more conservative treatments. 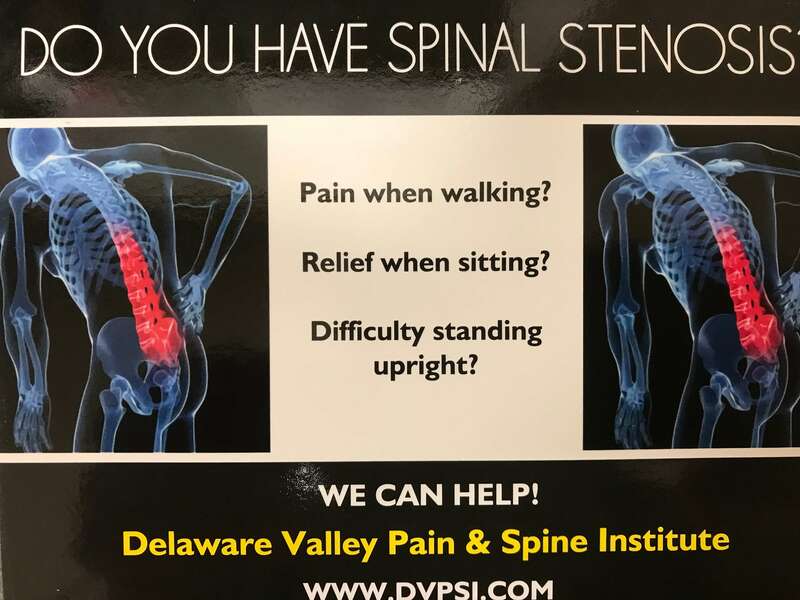 If you are in search of a permanent solution to your peripheral nerve pain, schedule a consultation with your doctor to find out if electronic stimulation could be right for you. What should I expect during peripheral nerve stimulator treatment? If you and your doctor determine that peripheral nerve stimulation is right for you, you’ll be fitted for a trial device to determine its efficacy before committing to a permanent implant. If you achieve favorable results during your trial period, you’ll undergo surgery to have a permanent implant and electrodes placed near your treatment area. Because this is a surgical procedure, you’ll be under general anesthesia and may need to spend at least one night in the hospital during your recovery. After you are released, you’ll be given specific instructions for caring for your surgical incision in the weeks after surgery. What types of results can I expect from a peripheral nerve stimulator? You’ll have a good understanding of the types of results you can expect from a peripheral nerve stimulator after you have undergone the trial stimulation period. Though results vary from patient to patient, you can expect a significant reduction in pain immediately after surgery.